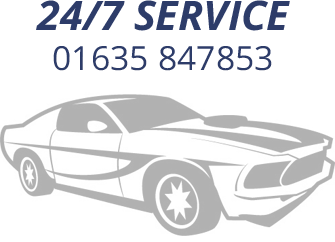 Kennet & Avon Car is a family run business based in Newbury, Berkshire. We have various vehicles in our fleet suitable for all occasions. These include MPV's, Saloons, and more prestigious vehicles for corporate transfers and special events. At Kennet & Avon cars we pride ourselves in making sure you are on time for your trip. Whether this means picking you up at home and taking you to the airport, chauffeuring you for a day at the races, or maybe a night out at the theatre you can trust Kennet & Avon Cars to deliver you on time. As a company we pride ourselves on reliability. If we can help you in any of your travel requirements throughout the UK please contact us or why not confirm your trip online with our Booking Form? Copyright © 2014 www.kenav.com All rights Reserved.